What will the post-2020 LIFE programme look like? As the current programming period of LIFE (2014-2020) is coming to an end, this study aimed to explore options for the design of a new LIFE programme. 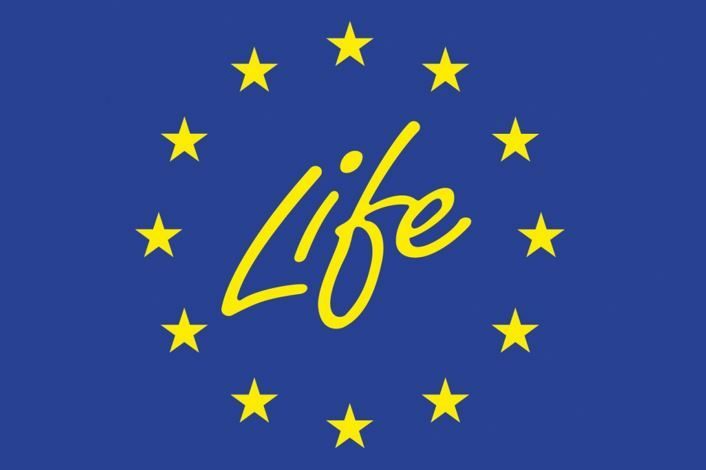 Launched in 1992, LIFE is the only EU funding programme dedicated exclusively to the environment and climate action. Its objective is not to tackle all environmental and climate problems, but rather to contribute to the implementation and development of EU environmental and climate policy by co-financing projects with European added value. In order to continue the catalytic role of LIFE, this project focused on developing options for a new LIFE programme and assessing its economic, social and environmental impacts, risks, and European added value. In June 2018, the Commission published a new proposal for a regulation on a new LIFE Programme, based on the results of the conducted Impact Assessment. The assessment led the Commission to propose to increase funding by almost 60% for LIFE, with a budget of €5.45 billion for the post-2020 period. The main features of the new Programme proposal are the greater focus on clean energy and nature and biodiversity projects, the continued support to the transition to a circular economy, and its simpler and more flexible design. Propose a monitoring and evaluation framework for the new programme. The project was conducted by Trinomics in collaboration with Ricardo (lead). The project ran from January to May 2018.